You’re ready to buy your next home. You also need to sell your current home. To buy or sell first is never an easy decision to make because there are so many variables. 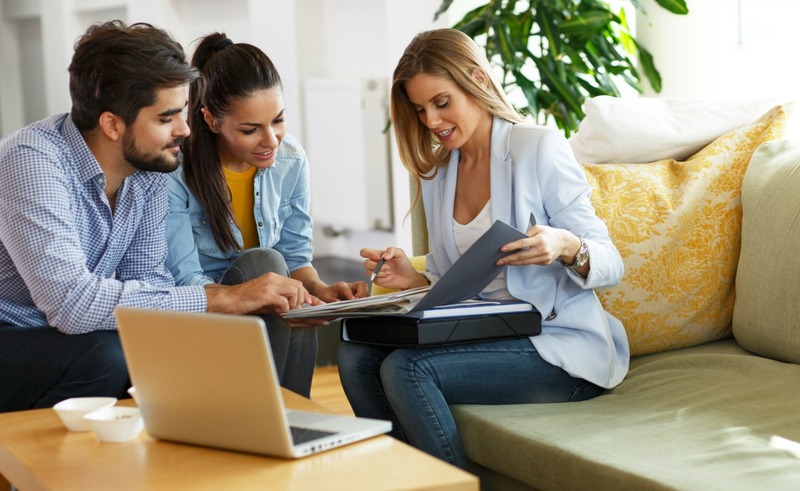 You’ll need to consider factors like your finances, the real estate climate in your current neighborhood and in the area where you want to buy, housing availability, equity in your home, and school or job start dates. So how do you decide which path to take? 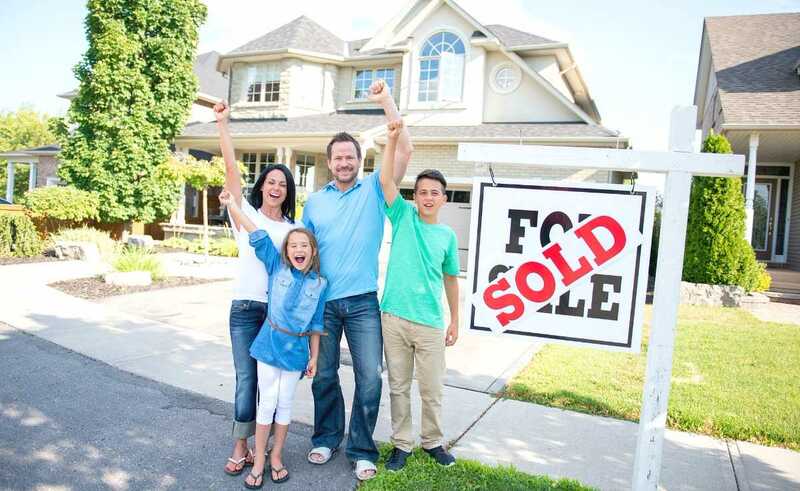 Here are tips that can help you succeed as both a buyer and a seller. How important is the sale of your current home in making this move possible? Perhaps you’re newly married or divorcing and need a fresh start. Perhaps you need a multi-generational family home, or a larger home for a blended family. Maybe you landed a new job in a new city, or plan on returning to your hometown after retirement. If you’re moving because of a home feature — a bigger backyard or a swimming pool — you might have a relaxed timeframe. You can casually browse listings for months. But if your reason is deadline-based, such as a job offer, time matters. An unfortunate event, like an illness, job loss, or divorce, can cause a fast move, too. If you’re moving in a leisurely timeframe, you may decide to sell your current home first. Here’s what that process will look like. 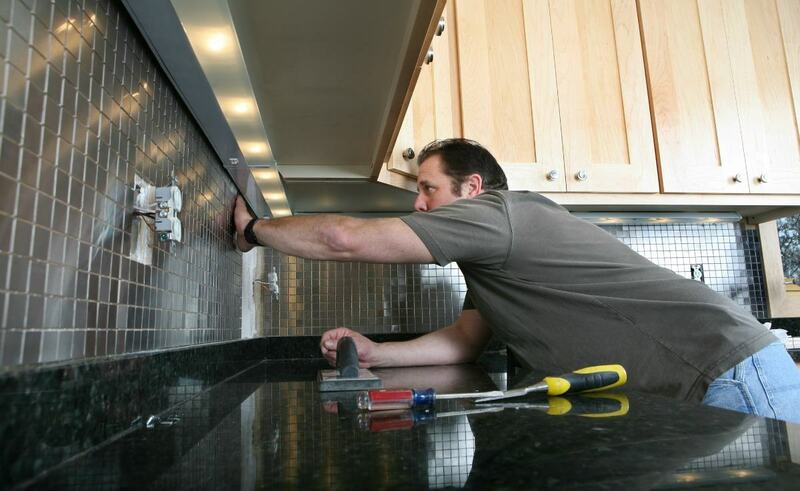 First, make repairs and touch-ups so your home presents in top condition. Then, you might decide to work with a real estate agent to list your home. Your agent will most likely recommend to stage your home, which means decluttering, decorating in neutral tones, and removing personal items in order to make it more appealing to prospective buyers. Your agent will set up showings and open houses, so buyers can view your home. Finally, you’ll receive offers, negotiate, and enter into a contract. After closing, you’ll have a few options for finding a place to live. You could negotiate with the buyer for a rent-back period, in which you remain in your home for a specific length of time after the sale, typically capped at a maximum of 60 to 90 days, according to Realtor.com. Otherwise, it becomes a rental agreement. You might make payments to the new owners or offer another seller concession, like a reduced price, for compensation. Alternately, you could place your belongings in storage and move into a sublet, rental, or extended-stay hotel while you search for your next home. You could also stay with family or friends. Selling your old home first might not be viable if you’re moving for a new job or to care for an ailing parent. You can use the money as a down payment for your next home. You may feel rushed into purchasing your next home. This is especially true if you’re racing against a rent-back deadline or a short subletting window. You won’t risk paying two mortgages simultaneously. You may move twice. First, you move to temporary housing, and then to your new home. This creates additional costs and headaches. Not having any mortgage debt from your old home makes qualifying for a new mortgage easier. Selling your home first could be a good strategy if you have the time or you’re concerned about qualifying for your next mortgage. But you may also expose yourself to the risk of making new financial mistakes, like hurriedly making an offer on a not-quite-right home in order to reduce the time you spend living in limbo. 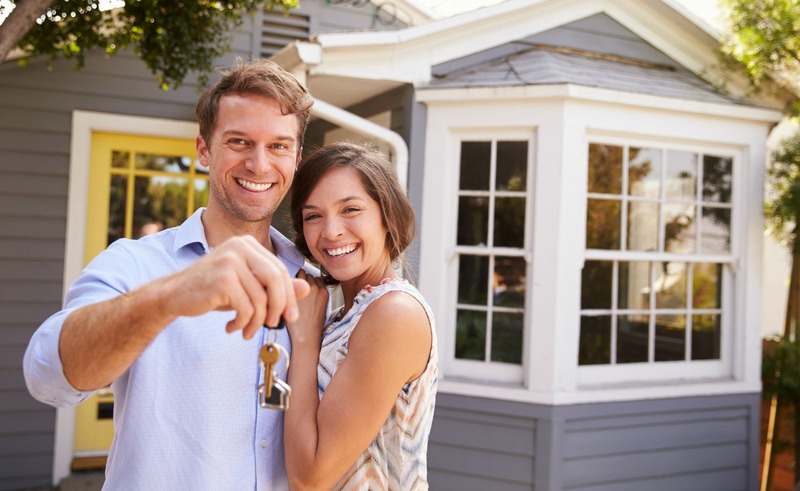 Buying a home before selling your current house can lessen the hassle of moving twice and living in limbo, especially if you have to move by a specific deadline — for example, to start a new job or kick off the school year. But doing so exposes you to financial complications. You’ll need a down payment, which could come from a variety of sources. And carrying two mortgages isn’t just hard on the budget, it means you have more debt. 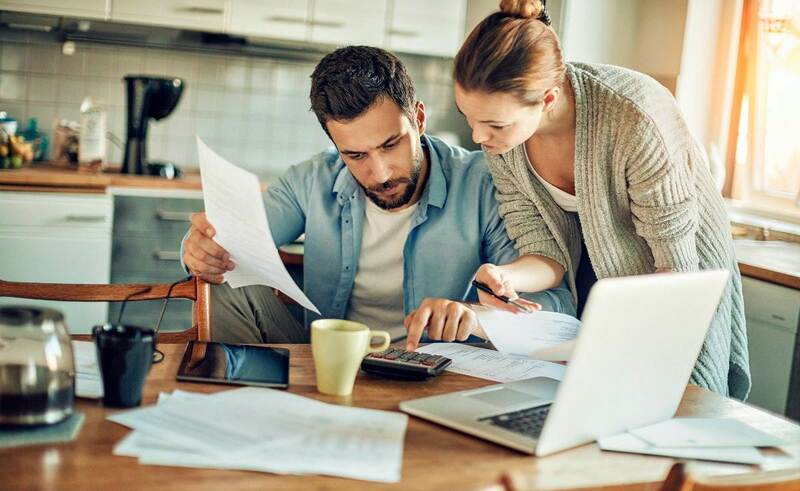 Having a larger debt-to-income ratio can make banks hesitate to offer you a mortgage, or if they do, they may offer one with less than ideal terms, according to the Houston Chronicle. You might struggle to fully fund a down payment. According to Realtor.com, you could get a bridge loan, which is a short-term loan issued by financial institutions that’s secured by the equity in your current home. These loans take a few weeks to close and are meant to last for three months to one year. You could take out a home equity line of credit (HELOC) on your current home, recommends Forbes magazine. This is a revolving line of credit that you can tap into and repay as needed. The HELOC money could cover down payment. Then, repay the HELOC when you secure a buyer for your old home. Once under contract on the new place, you’ll need to decide what to do with your current home. 1. Rent out your old home. After fining a tenant, move into your new home. This could help you cover the mortgage payments, and may reap more profit if you think the house will sell for more later. 2. You could put an offer on a new house that is contingent upon your current home selling. As the Homebuying Institute highlights, while this might protect you from ending up with two mortgage payments, it can be a costly option. Beyond the fact that you’ll need pay for appraisal fees, bank fees and home inspections, the seller might also negotiate a higher sales price, since they will expect to be compensated for the “gamble” they will take on with you. Be mindful that most sellers won’t accept offers with this contingency in competitive markets, as Marketwatch notes. 3. You could sell your home to an iBuyer like Opendoor. At Opendoor, we take a single service charge to provide you with a hassle-free sales process without listing, showings, and months of stress. You’re in complete control of your moving timeline, and you can choose your own closing date. Closing your next home purchase before you relinquish your current house offers security. It’s tougher to qualify for a mortgage. You may have less stress if finding a new home takes longer than expected. You might need a bridge loan or HELOC, which adds hassle. You avoid the hassle of moving twice. You may lose out on bids due to putting in an offer with a home sale contingency. You can close on your dream home, even if your current home hasn’t sold yet. You might overestimate the proceeds from the sale of your current home, and overspend in anticipation. In our in-depth guide, learn everything about what an iBuyer in real estate means, what their business model is, and how you choose the iBuyer that is right for you. Buying or selling a home first – what’s right for you? What approach should you choose? Here are a few strategies to help figuring that out. 1. Determine the value of your home. Do your research in order to get a deeper understanding of the value of your current home. Use a home sale calculator to estimate how much money you might collect from the sale, after paying for transaction costs such as closing costs, real estate agent fees and more. Review your accounts. How much cash can you access for a down payment, moving costs, and other expenses? How much total debt do you carry? Could you qualify for a mortgage on a new home before you get rid of your current mortgage? How much equity do you hold in your current home, and how much of this could you tap for a HELOC? Talk to your mortgage lender and your financial planner to gain a stronger understanding of your situation and your options. 3. Evaluate your local market. If you plan to relocate in a buyer’s market, where homes languish for weeks or months without receiving any offers, then you may want to sell your home first, since this could be the tougher of the two tasks. If you’re planning your move in a seller’s market, where homes sell at asking price or higher, with multiple offers, you may want to buy first. This way, you won’t get stuck in temporary housing for longer than you anticipated if you lose out on offers. Ideally, you’ll sell in a seller’s market and buy in a buyer’s market, in which case you’re in a strong position regardless of what choice you make, but that doesn’t regularly happen. Talk to a real estate expert for a better understanding of local markets. If you’re still unsure, Realtor.com suggests that you ask yourself: what scares you more – selling your old house first, or buying a new home first? Are you more uncomfortable with the idea of selling first and not having a place to live, or edgier about buying first and paying for two mortgages? 4. Plan your schedule carefully. Regardless of whether you choose to buy or sell first, you’ll start taking steps towards both around the same time. For example, you might undertake minor repairs and improvements, like painting and cleaning, to prepare your home for sale, while also touring open houses or searching through listings. You might list your home for sale while simultaneously looking for another home, and you may allow fate to decide which one happens first. It’s unlikely that you’ll be able to both buy and sell your home on the same day. Create a plan for various scenarios. What if you list your home for sale and immediately receive a tantalizing offer? What if you find your dream home faster than expected? Write an action plan for each scenario. If you’re buying and selling in different markets, consider whether you’ll move your belongings to your new city or town before you’ve purchased a home. Or will you move to your new city with sparse possessions while you search? In a perfect world, you could buy and sell a home on the same day. But reality isn’t often so clean-cut. Each option has benefits and drawbacks. Prepare for both possibilities, make decisions based on the conditions of the local market, and get ready for whatever unfolds. Most importantly, try to enjoy the process. Take pride in preparing your home for sale, and have fun exploring the possibilities as you search for your next home. Sit back and let Opendoor handle it. We’ll combine your home purchase and sale into one experience, so you can close on the date of your choice. Move just once with 3-day late checkout.